The anime adaptation of the manga series It’s Difficult to Love an Otaku will premiere in Apr. 2018! A romantic comedy written by Fujita, the story follows the budding relationship of two awkward otaku after they reconnect as adults. 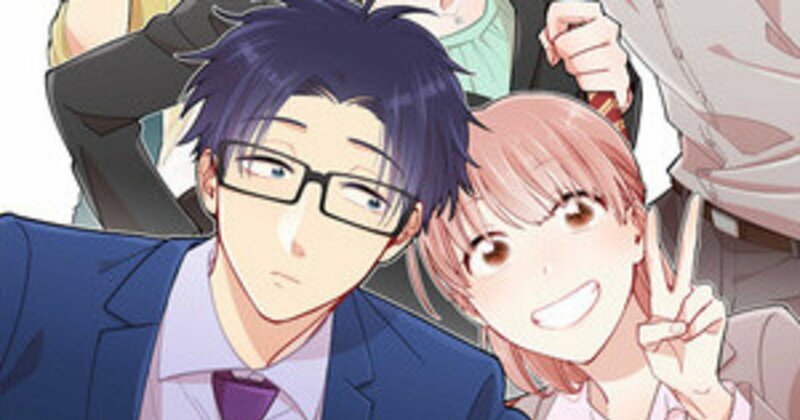 Both exceptionally awkward, Momose Narumi is a fujoshi, while Nifuji Hirotaka is a game otaku! Fujita originally published the series on the web manga site “comic POOL.” Since its humble beginnings, it has printed over 4.2 million copies in all and also won first place in Takarajimasha’s “Kono Manga ga Sugoi! 2016” contest. So, how do you feel about this fantastic news? We’ll be looking forward to more information as the months go by!